If you are greeted by a dog or a cat, it does seem to be a normal scenario. But have you been greeted by any of these 7 strange pet animals? 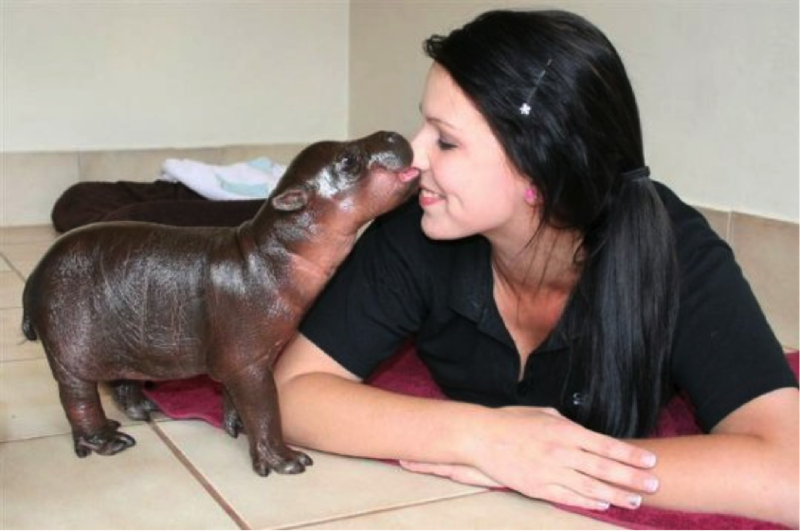 Surprisingly hippos are very domestic. This is Jessica, who was rescued by couple from a flood. 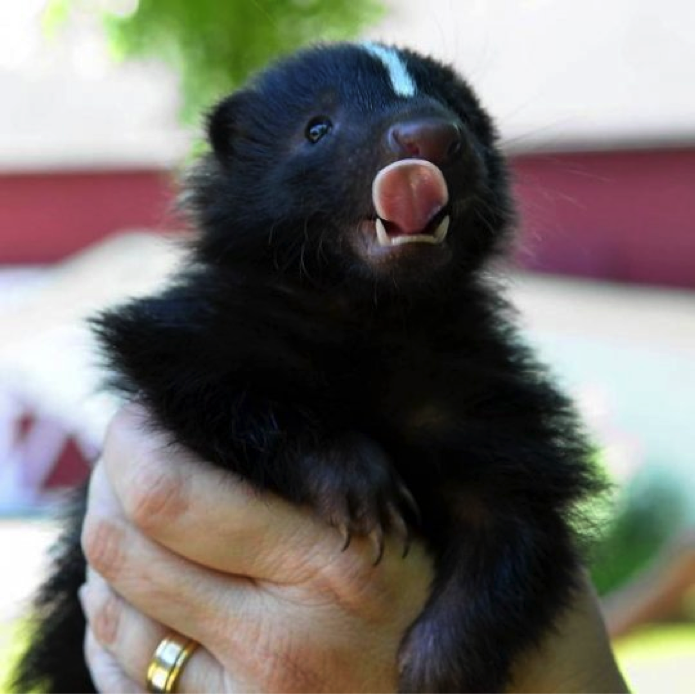 Skunks are known for emitting horrible odour. However, they can be the most adorable and cute pets. Generally, their stink gland is removed by the owners before adopting. 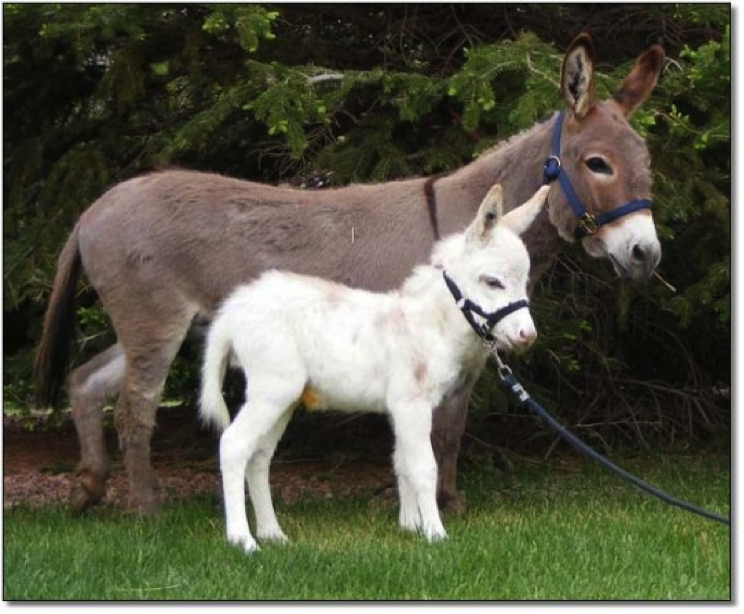 Dwarf donkeys do not get taller than 3 feet. They are very social, accustomed to domestication and are always happy to be in your company. 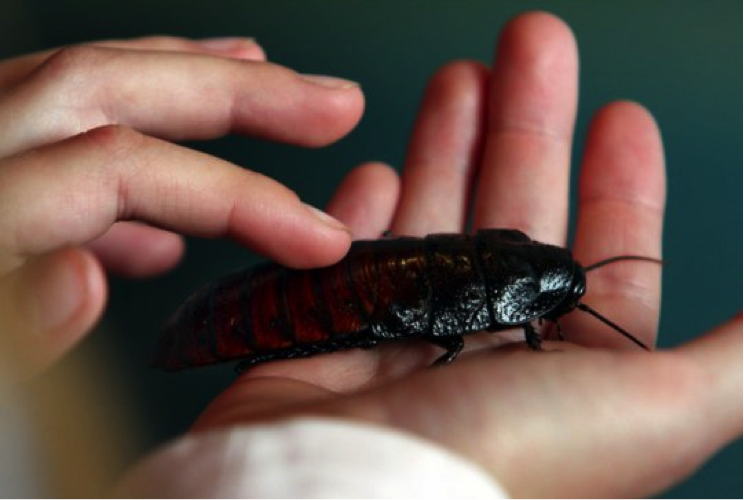 Most people consider cockroaches as pests but this particular kind has made their way to human’s heart and home. 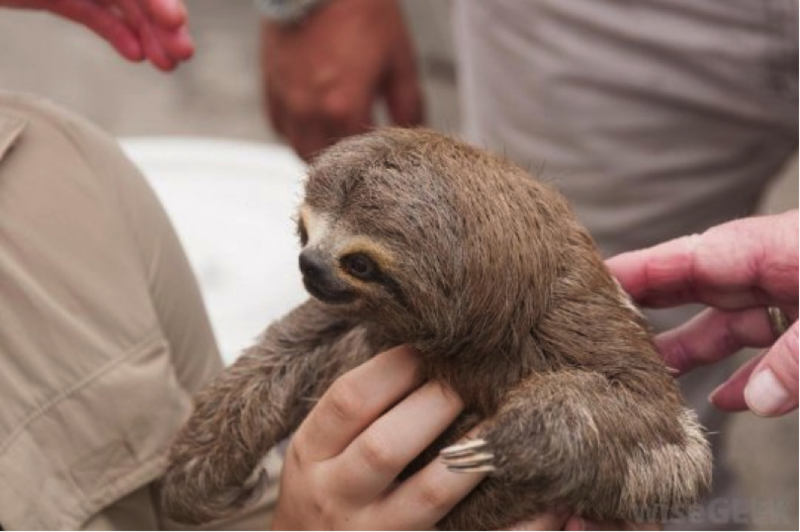 Pet sloths are getting renowned by the day. They are lazy and slow and usually like to live in branches. They hardly come down to the ground. Wonder if we owners should start living in tree houses too? How can someone pet this violent and terrifying animal is beyond me. 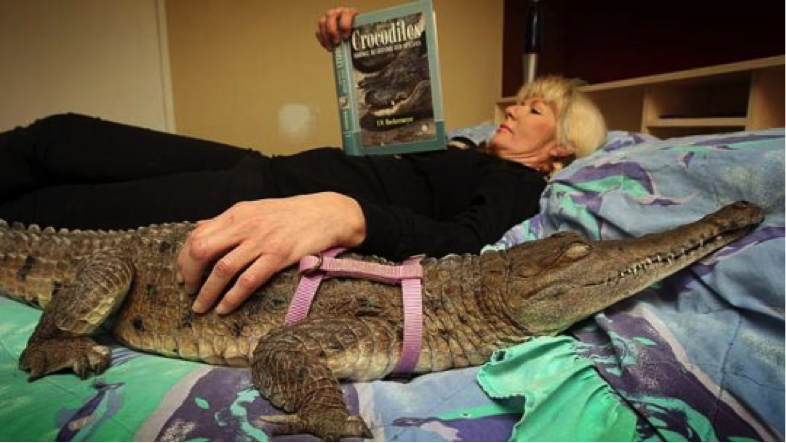 But yes, there are cases where we have seen friendlier and trustworthy crocodiles. However, they come with a high maintenance fee. 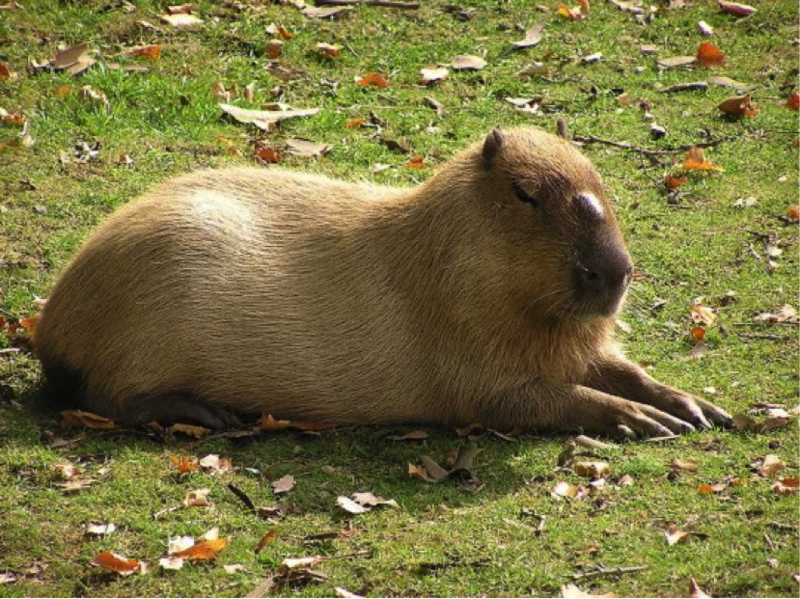 Capybaras are the largest rodents and are considered relative of Guinea pigs. They like grass and nature and can grow up to 4 and ½ feet long. MS Dhoni The Untold Story Movie Review: Should You Watch Or Skip?